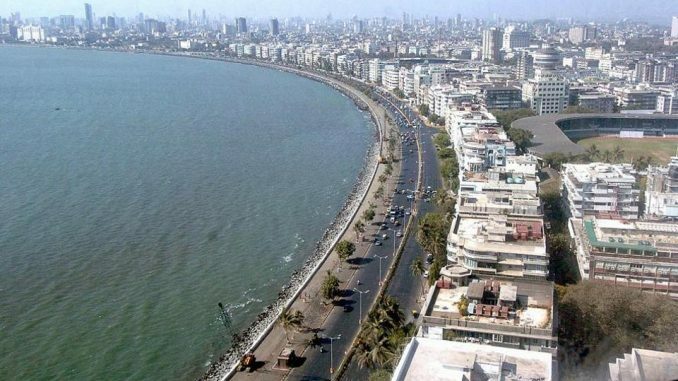 MUMBAI: India is likely to overtake Japan and Germany to become the third largest economy in the next 10 years but needs to be consistent in reforms and focus more on the social sector, British brokerage HSBC has said. Social capital is “insufficient” in the country and spending on aspects like health and education “is not just desirable for its [India’s] own sake, but is also central to economic growth and political stability,” it said. India also needs a lot of focus on ease of doing business and related aspects like contract enforcements. “In over the next ten years, India will likely surpass Germany and Japan to become the world’s third largest economy in nominal USD and the transition will happen even more quickly on a PPP [purchasing power parity] basis,” its economists said in a note. Demographics and macro stability were pointed out as key strengths for the country by the brokerage. Its estimates show India will be a $7 trillion economy in 2028, as compared to less than $6 trillion and $5 trillion for Germany and Japan, respectively. Presently, India’s GDP is around $2.3 trillion (fiscal 2016-17). It stands at the fifth spot in global rankings. The brokerage said the growth rate, which will be lower in FY18 as compared to the year-ago’s 7.1% due to the introduction of Goods and Services Tax (GST), will recover from next year in a sustainable fashion. “There are limits to one-off reforms. India needs to create an ecosystem of continuous change,” it said. Citing the case of GST, it said the informal enterprises that create a bulk of jobs in the country may respond to higher taxation by shutting shop or laying off workmen. With concerns being raised about jobless growth, it said the e-commerce sector will create 12 million jobs over the next decade, which is half of the 24 million shortfall. Another avenue of job creation can be the social sector, where a lot of work needs to be done on health and education fronts, it said. India will continue to be a services oriented economy but needs to pay extra attention on manufacturing and farm sectors as well, it said, adding that it would be desirable to maintain the contribution of manufacturing, agriculture and services at the current levels. The Indian story will be different from the export-oriented one of China’s, it said, pointing out that domestic consumption with over 550 million consumers will be the standout factor. Apart from services, other hallmarks of the India story over the next decade will be higher investment and capital goods flows as its focus on manufacturing increases, Indian consumers forcing foreign brands to turn ‘glocal’ and a two-way human capital footprint that will see many skilled people travelling overseas, it said. “It [India] needs to broaden its specialisation [beyond just IT in business and cricket in sports] if it wants to run harder and fly higher,” it said.